Get ready to dance the night away. 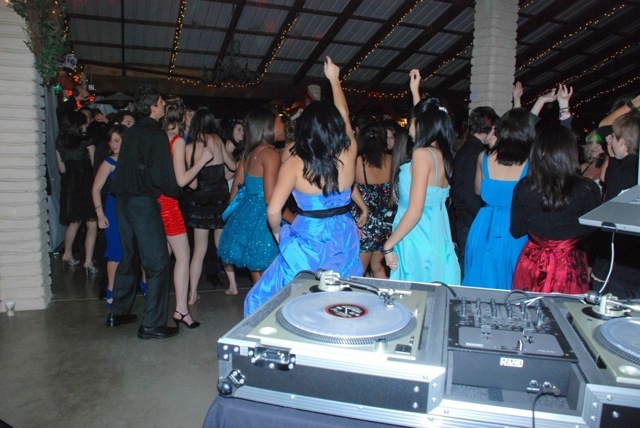 Our professional DJs will pay the music that best suits your event. Whether it is oldies, top forty, dance club mixes, Spanish, and more. All of our DJs have state of the art equipment.